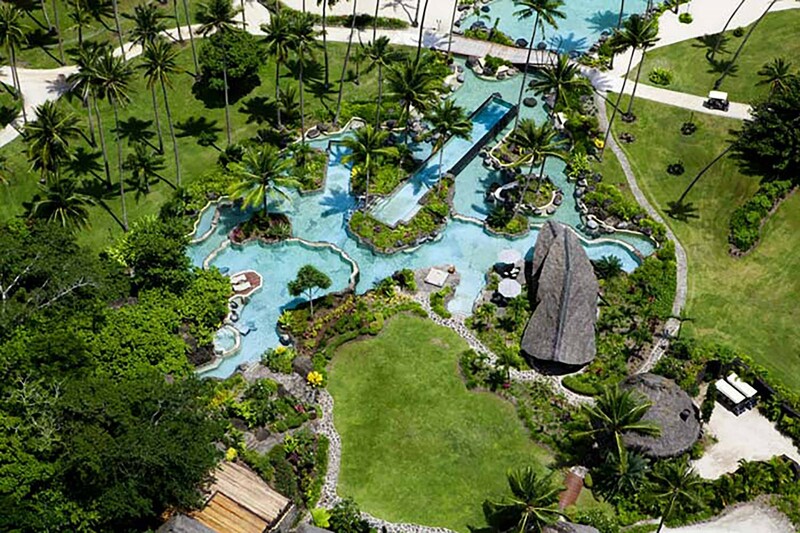 Working in association with WATG, Scape created the entire resort fundamental, from the earliest masterplanning of the development to the opening day. 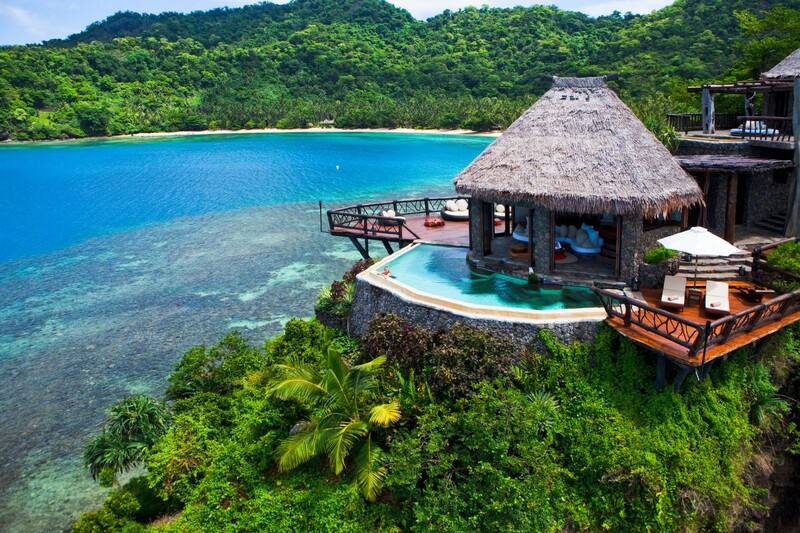 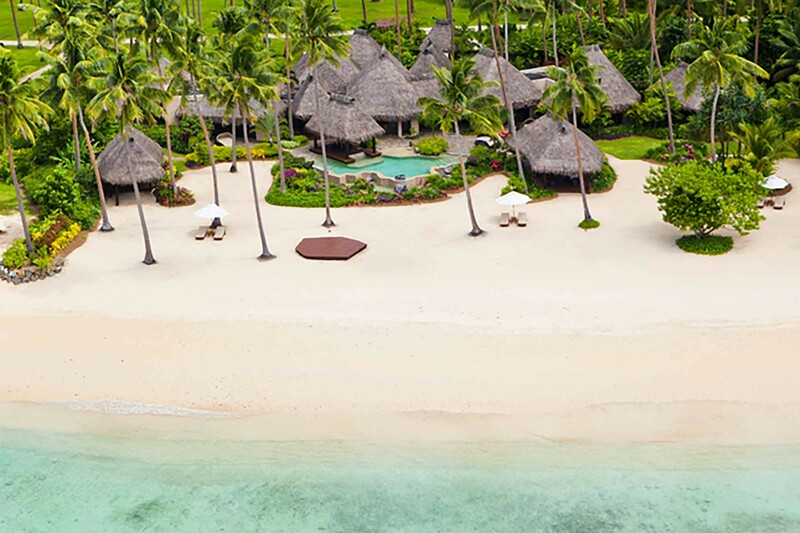 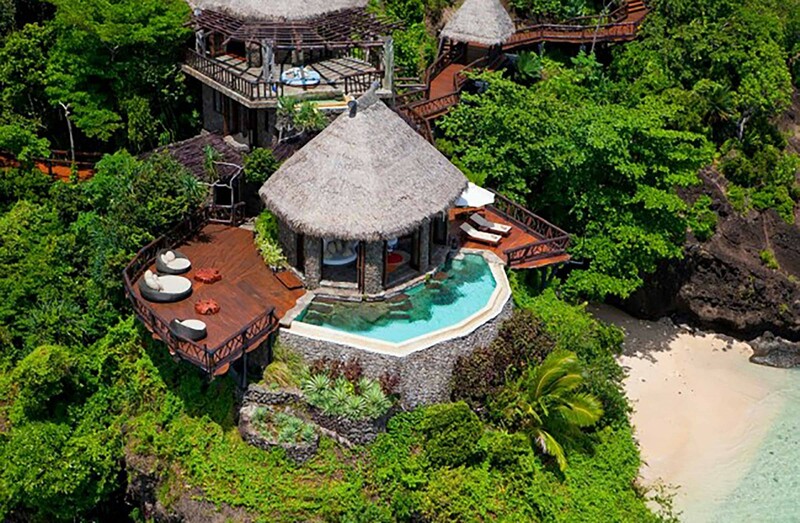 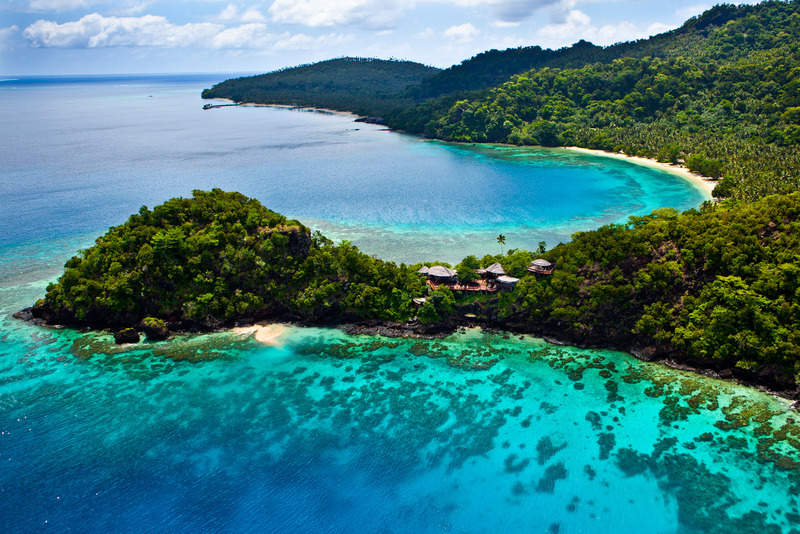 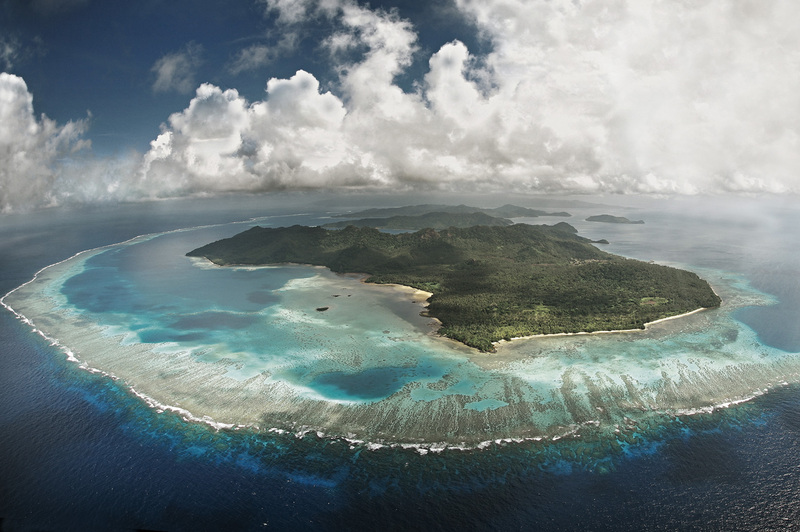 In Northern Fiji lies Laucala Island, a 25-villa resort of nearly 3,000-acres of coconut plantation and tropical jungle. 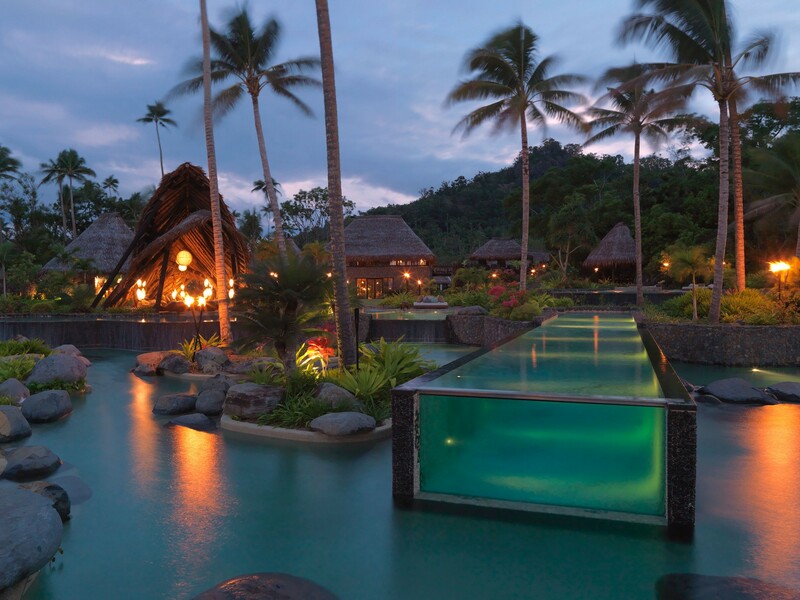 Translated now into one of the world’s most exclusive and private retreats proprietary to the owner of drinks company Redbull. 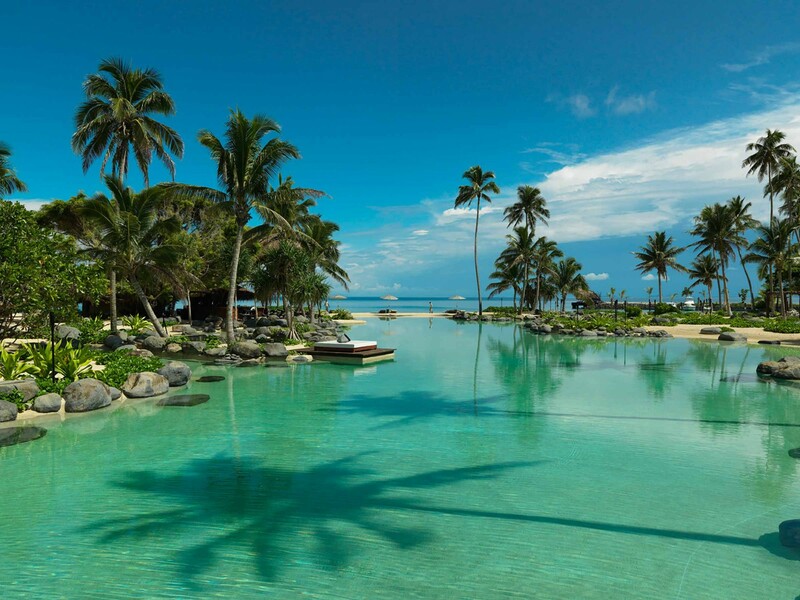 Acclaimed across the world’s media, the preservation and enhancement of the stunning natural environment was deemed a critical factor. 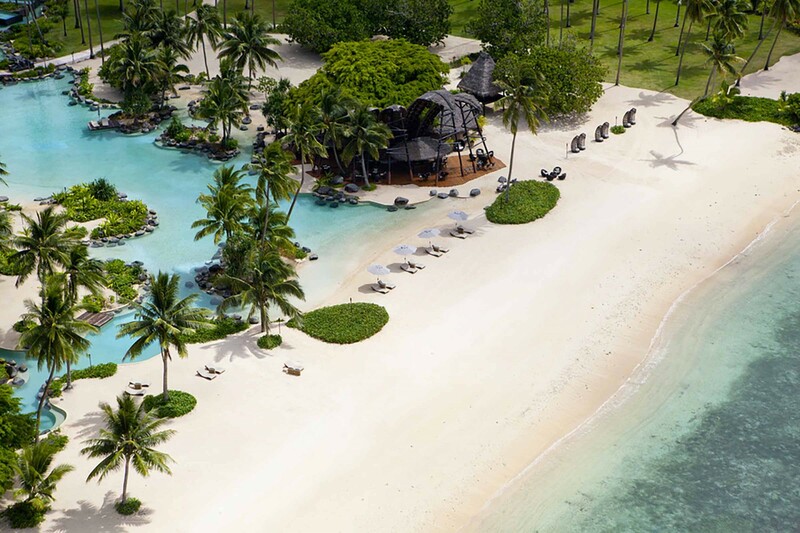 Offering a blend of style and sustainability, natural fibers and woods are used in the aesthetic, whilst wild orchids are harvested from the gardens and organic produce is grown on the island farms. 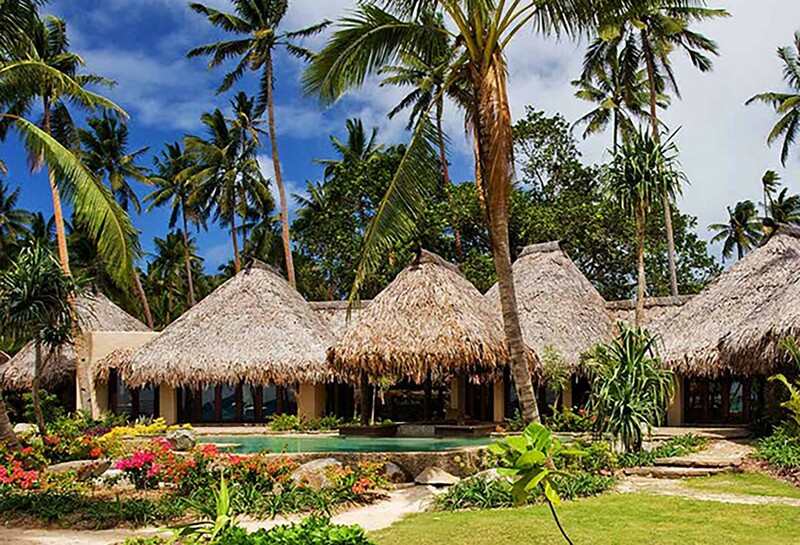 The sustainable approach to resort living not only guarantees flavoursome and memorable spa treatments, but also ensures that guests leave with a genuine insight into Fijian culture. 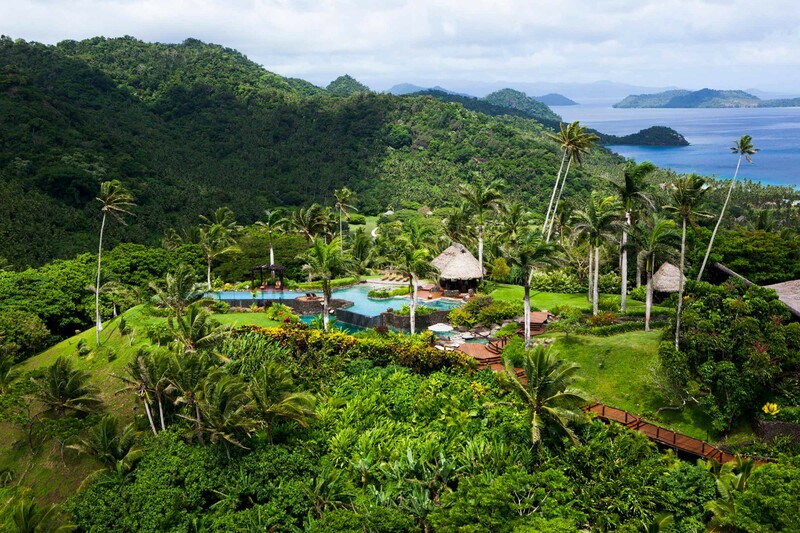 Each villa offers unparalleled exclusivity and privacy within their own lush garden allowing guests to view some of the archipelago’s rarest birds and animals.